People who truly rely on pickups know that the right one is the one that satisfies the most needs, not just the one that is the biggest. After all, sometimes it’s an obstacle to have a gas-guzzling beast when what you really need is more agility, endurance, and affordability. If you’re interested in something less than a full-size pickup like the 2016 Ford F-150, consider the midsize 2016 Chevrolet Colorado instead. Take a look at how these two models compare, and if you like the potential of the Colorado then head 10 minutes from Bloomingdale to Sunrise Chevrolet in Glendale Heights to check it out. You don’t have to go far in a pickup to drain the tank. Luckily, the smaller size and refined technology of the 2016 Chevrolet Colorado help it get excellent fuel efficiency ratings. 2016 Chevy Colorado MPG: The conventional gas engine that comes standard can get 20 mpg city and 27 mpg highway. The real standout, however, is the all-new diesel engine, which has been rated as high as an impressive 31 mpg highway. 2016 Ford F-150 MPG: Fuel efficiency does not top 19 mpg city and 26 mpg highway, and this is only with the EcoBoost V6 that costs extra to have installed. Sometimes smaller is better, especially when you are trying to park in a packed parking lot, navigate through tight city traffic, or travel down a narrow off-road trail. The width of the pickup is 74.3 inches and the height is 70.7 inches. The weight ranges from 3,930 pounds to 4,520 pounds. 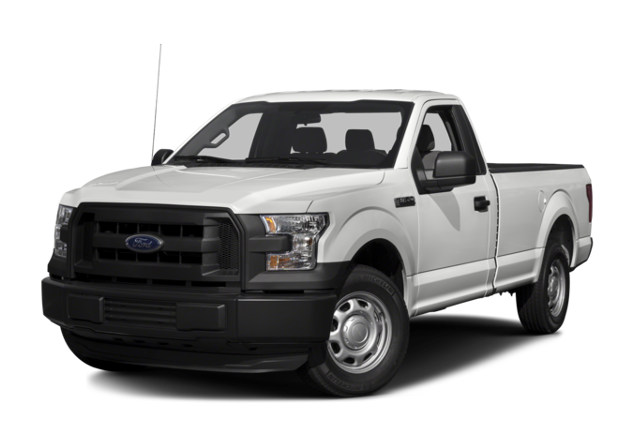 For the bigger F-150, the width of the pickup is 79.9 inches and the height is 75.2 inches. The weight ranges from 4,150 pounds to 5,236 pounds. The Colorado is only a little smaller in size but a lot smaller in price. The 2016 Chevrolet Colorado price starts an affordable MSRP of $20,100, a price in line with many smaller sedans. In comparison, the Ford F-150 starts much higher at $26,615. Even though the Colorado is less expensive, it comes with a lot of features you won’t find in the F-150. The intro trim on the Colorado is equipped standard with automatic headlights and daytime running lights, front bucket seats, a four-way power driver’s seat, power windows, a rearview camera, and a removable rear seat. Plus, upper level trims offer mobile Internet anywhere in the form of 4G LTE Wi-Fi coverage. The intro trim on the Ford F-150 doesn’t get any of the standard features mentioned above, while Mobile Internet coverage is not available on any trim level. 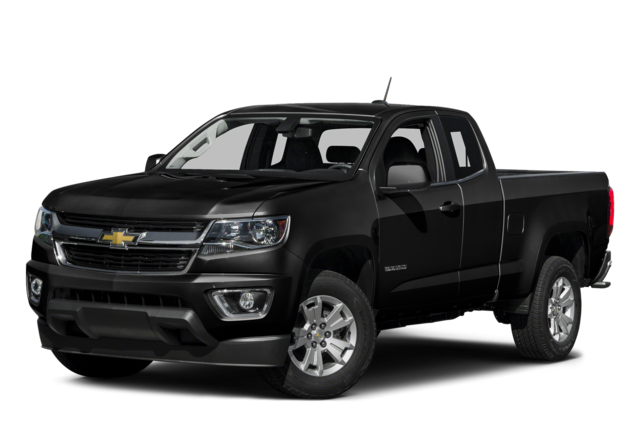 The 2016 Chevrolet Colorado is the Right Truck for You! For a certain segment of pickup drivers, there is simply no option better than the latest Colorado. Explore its capabilities further by heading to Sunrise Chevrolet at 414 North Avenue in Glendale Heights, IL. To get here from Bloomingdale, just take Glen Ellyn Road south and turn right at the Brunswick Zone. Please contact us with any questions or to schedule a test drive in advance.